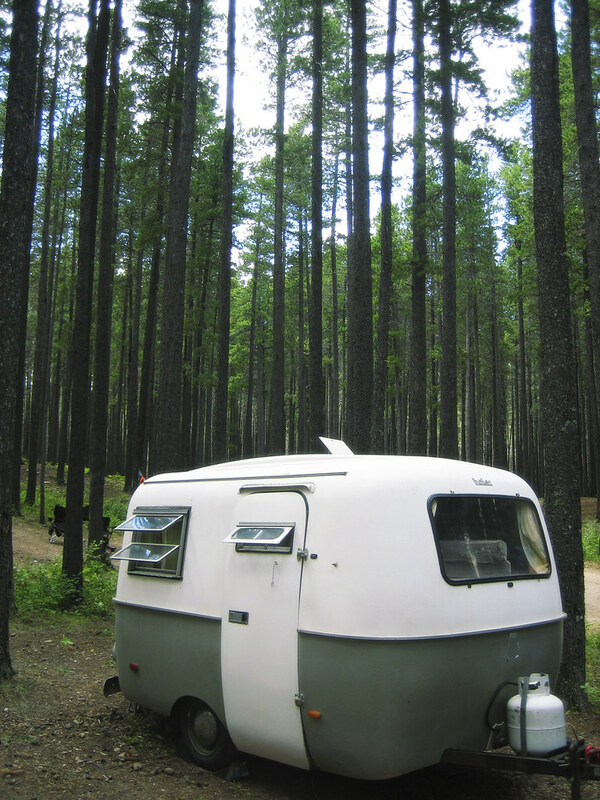 I decided to sell my loft in Toronto, along with most of my worldy possessions, buy a Boler, and travel across Canada writing an album. This is what a Boler looks like. 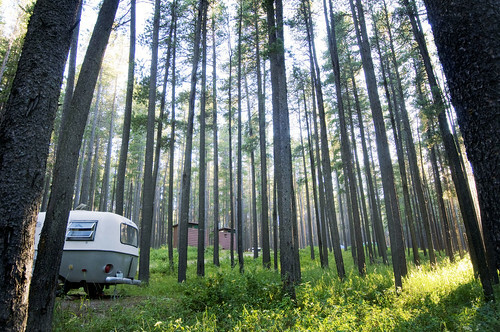 This was taken while camping in the Cypress Hills (Saskatchewan side). I stayed for a week. I had no power but I used a 15 watt solar panel to recharge my batteries everyday (2 12 volt deep cycle batteries), so I could use my computer to record demos at night. _GMP6533tu, originally uploaded by grahammichaelpowell.